2019 information is being finalised. Please check back for finalised information. Registration will be held in or near the Freedom Adventure Treks office at Hallenchowk. Drop in anytime for any questions & help. Times are tentative – to be confirmed. Race registration from 11 am to 7 pm. Location map. Provisional start time 6:40am. Shuttle buses will depart from Pokhara Lakeside around 04:40 to reach the start. Logistics will be finalised in March 2019. Buses for 55 km & 100 km to Dhampus start. 03:00 – 100 km & 55 km report to start. Breakfast items available including porridge, banana, cookies, noodle soup. 12:00 – Pokhara informal lunch gathering at a lakeside location TBA. The trail is in places small and technical and accommodation in the race village is limited. 100 km = 60 bibs. Bus transportation to 55 km (Dhampus) start, and return drop for both races at Pokhara Lakeside (Hallanchowk). 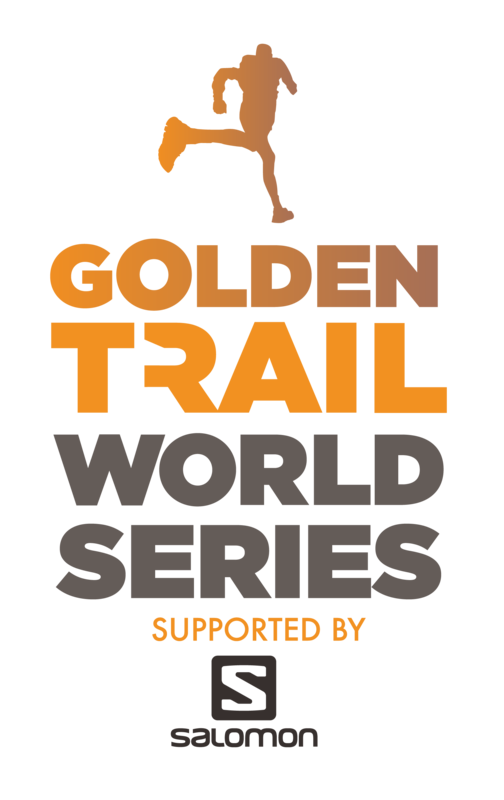 Part of your entry fee subsidizes young Nepali runners to come and compete (travelling as many as two days to reach Pokhara) and (subject to budget) prize money.